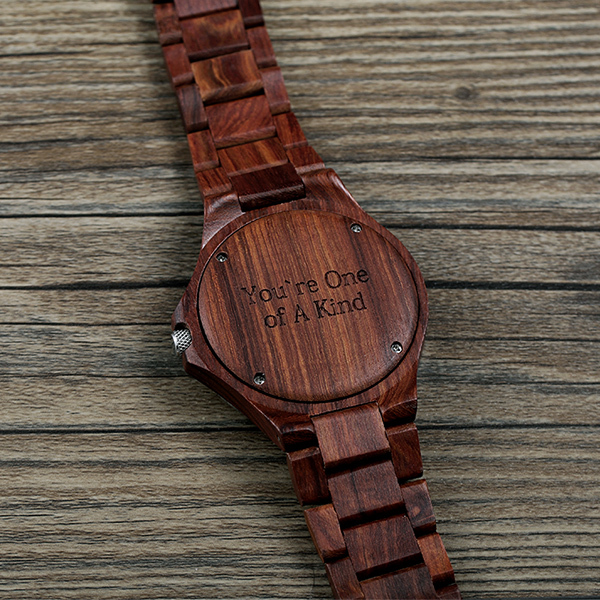 Personalized engraving is the best way to make your gift special, it's a practical present that will be not only cool accessory, but will also remind of you each time wearing. 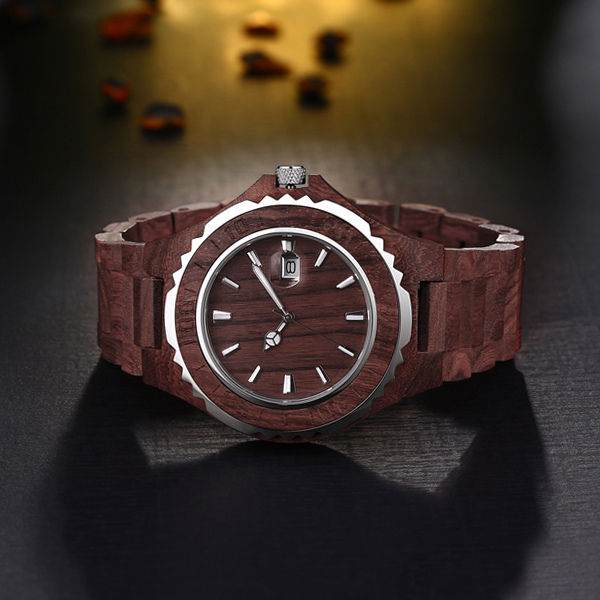 Brief appearance, simple but elegant with a round dial. 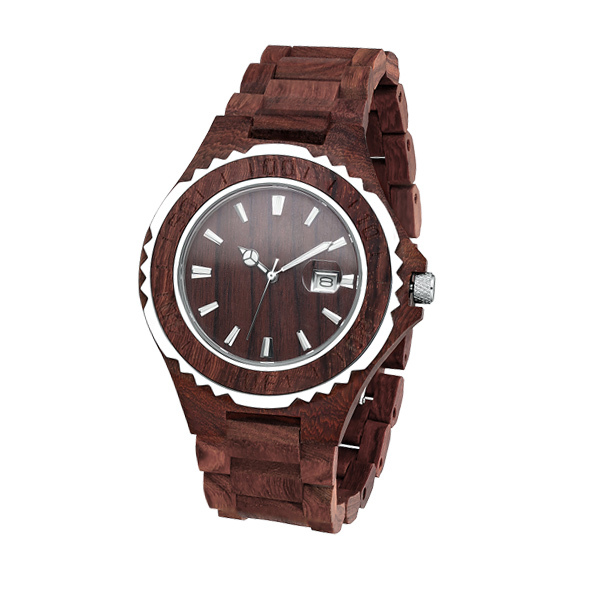 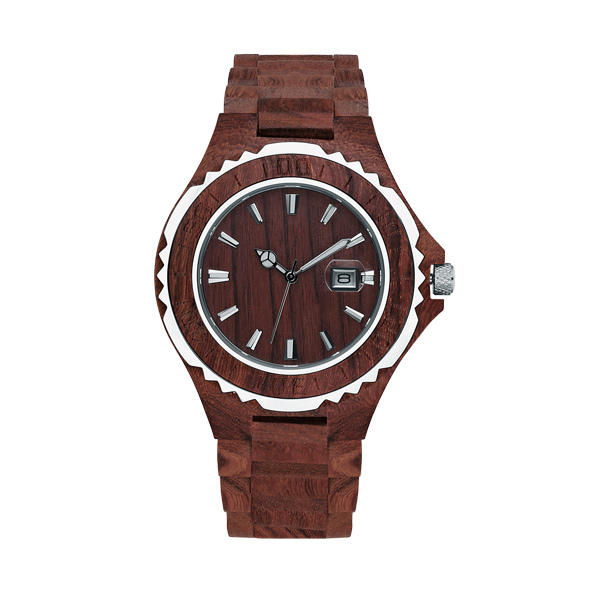 Wood material, not only a watch on your wrist, but also a feeling of contact with nature. 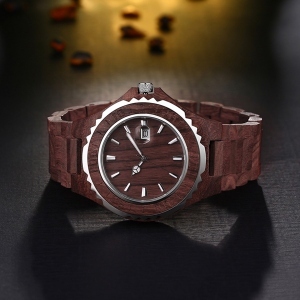 Combining a high quality Japan quartz movement with an eco friendly material, red sandalwood, which gives the watch a luxury feel to it. 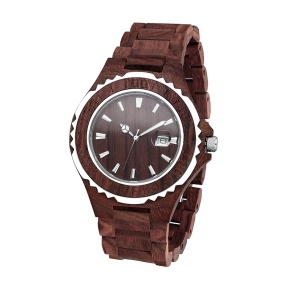 It's casual enough for every day wear, but looks great with business attire.